Definitely. 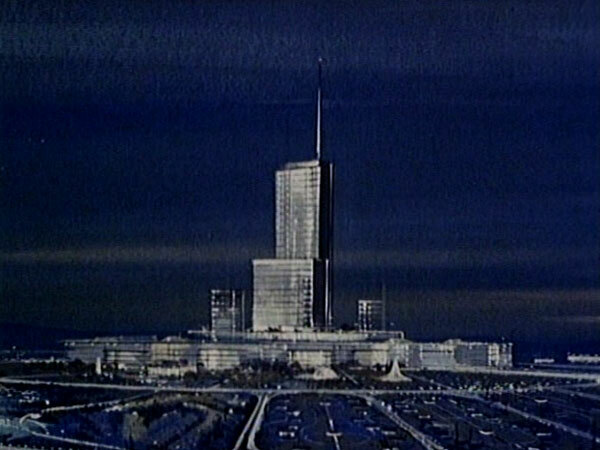 From what I've heard, the City of Tomorrow in Iron Man 2 is very similar to the original vision of EPCOT. Tony Stark's father seems like kind of a Disney-like figure even though he's more into the military. I'm intrigued by what would have happened if Disney had lived even another few years.